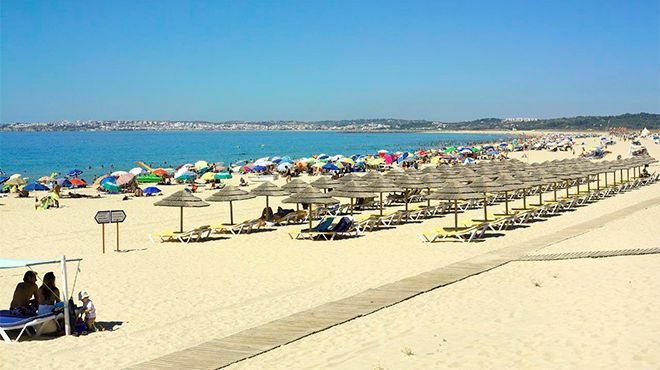 Alvor is a Portuguese parish in the municipality of Portimão , with 15.25 km ² and 6154 inhabitants (2011 ). Density : 403.5 inhabitants / km ². Limited to the following parishes: Mexilhoeira Large ( N ) , Portimão ( E) Odiáxere and ( O). Land of seafaring and fishing , deep religious beliefs , marked by the Mother Church , from which it highlights its main portico of great decorative wealth , has always been subject to the misfortunes of toil and misfortunes of the sea. Today , along with fishing craft oriented , catering , trade and tourism are the main economic activities. 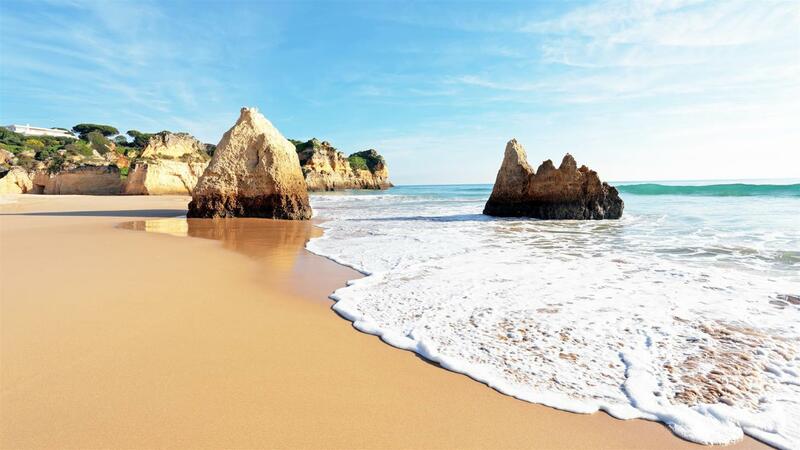 Alvor is renowned for its beaches and its fishing village near the mouth of the river. Alvor died on 25 October 1495, the King of Portugal D. João II . Shortly thereafter, Manuel raised it to the village county seat, would lose that status in the early nineteenth century. The small town was only comprises the town and had, in 1801, 1288 inhabitants. 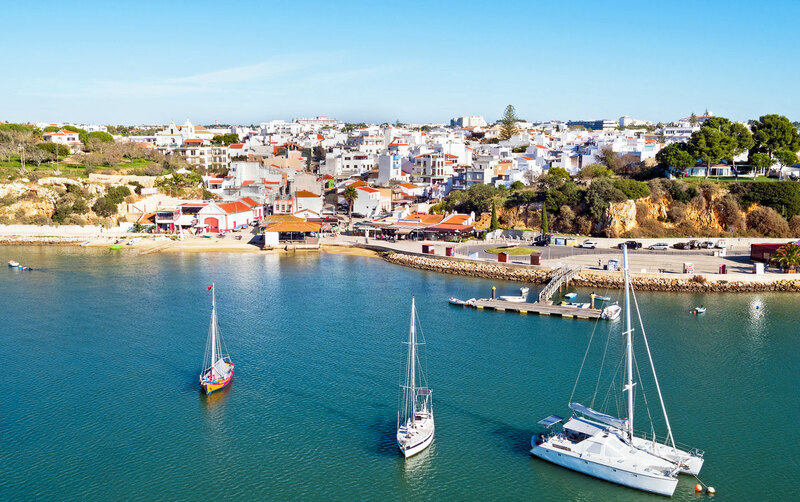 Although it is usual to hear visitors or outsiders call “Alvor” the village, when the designation “Alvor” refers to the river with the same name. 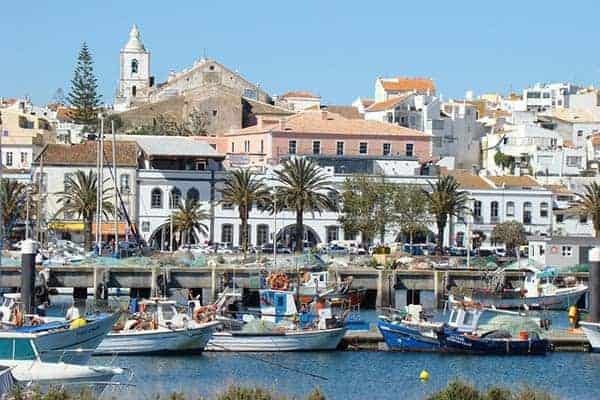 For someone refer to Alvor, Alvor or simply to indicate village of Alvor. The name of this village, contrary to what one might think, no means daybreak, early in the day, but fortress, castle, deriving from the Arabic al-burdj. Its main industry is tourism.